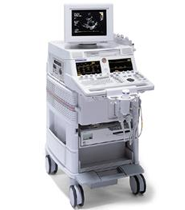 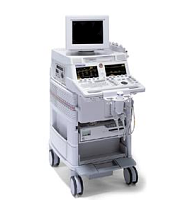 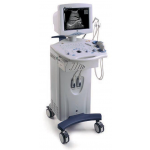 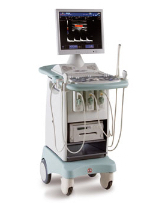 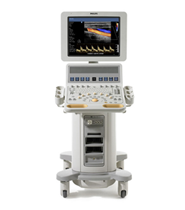 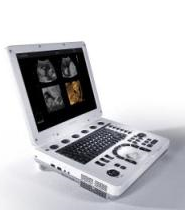 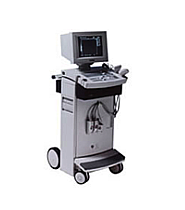 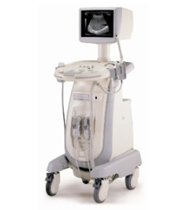 UsedUltrasound.com has a large selection of quality refurbished ultrasound machines that can be used for small parts applications. 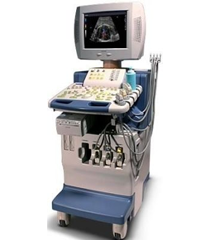 Small parts ultrasound imaging is used to diagnose a variety of conditions with some of the primary scanning areas being the neck, breast, testes and thyroid gland, although there are many other areas of the body that can be considered for small parts ultrasound scans. 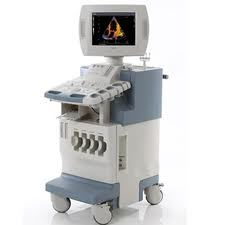 Generally speaking, ultrasound machines for small parts scanning use high frequency transducers that are designed to image organs and tissue that are close to the surface of the skin, usually less than eight centimeters. 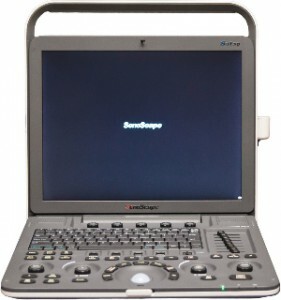 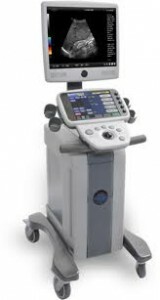 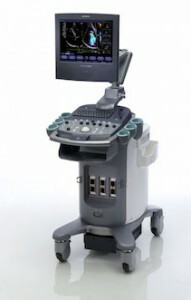 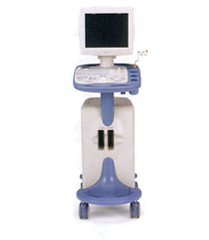 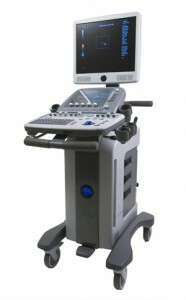 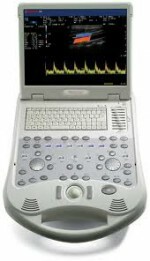 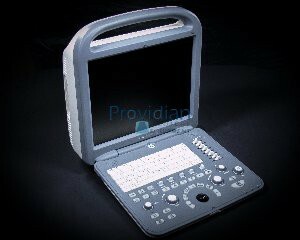 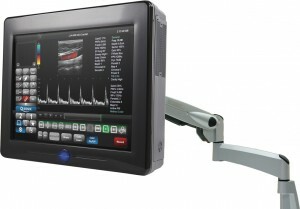 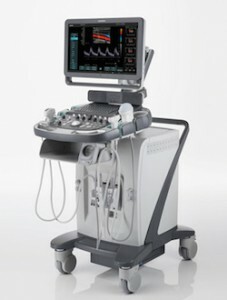 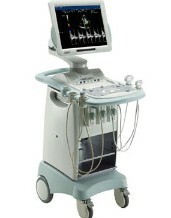 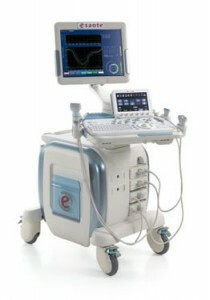 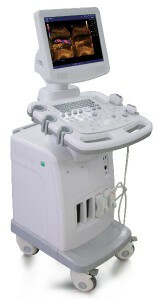 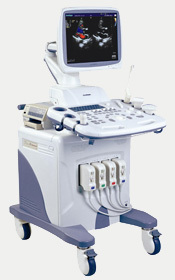 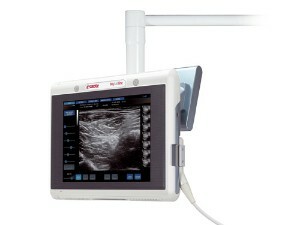 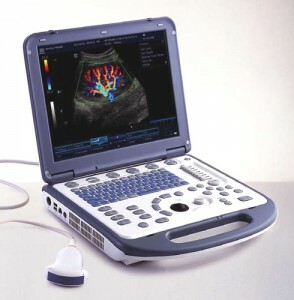 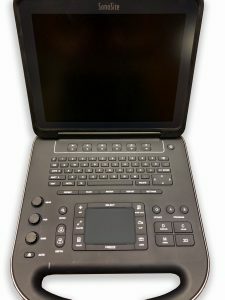 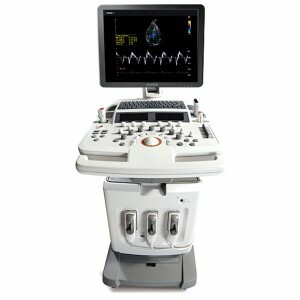 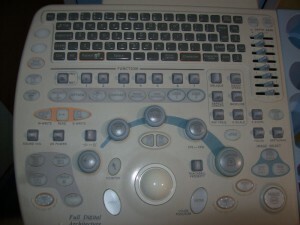 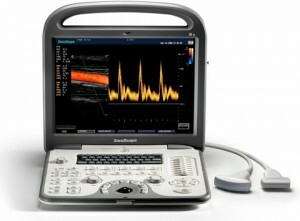 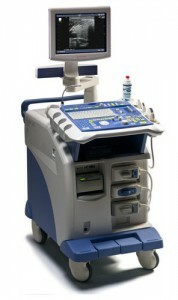 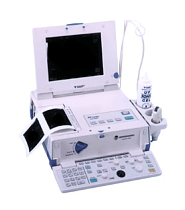 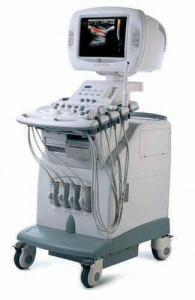 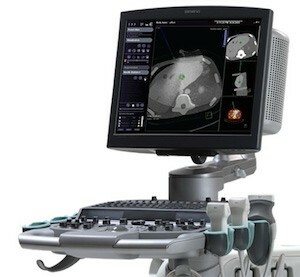 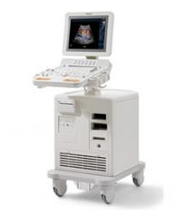 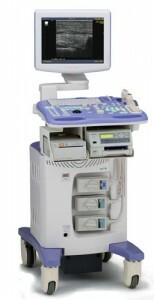 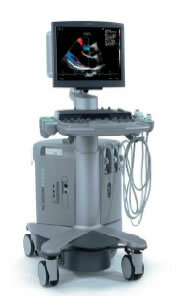 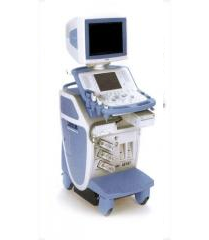 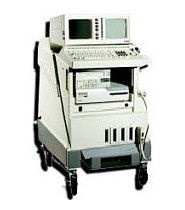 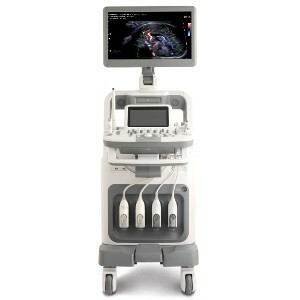 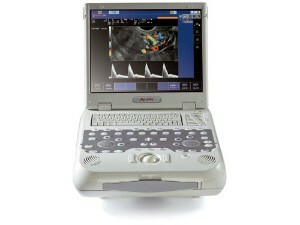 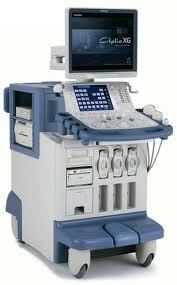 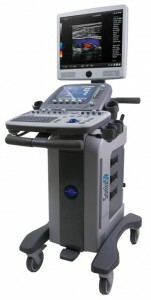 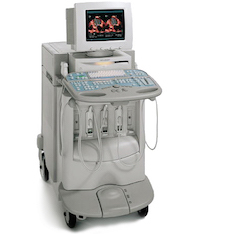 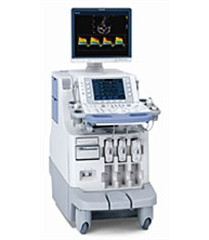 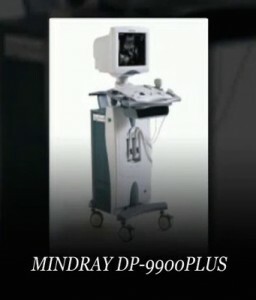 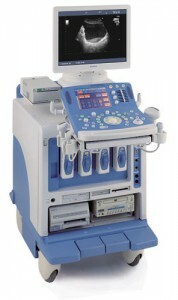 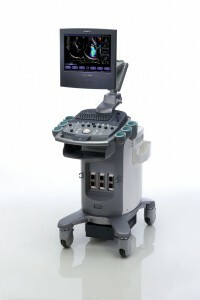 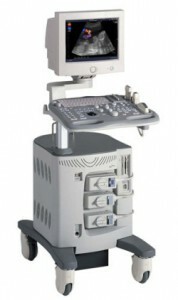 If you are looking for an affordable used small parts ultrasound machine, then UsedUltrasound.com is the place to find it. 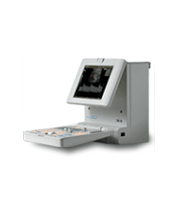 We offer only the best refurbished small parts ultrasound systems that are fully reconditioned, tested, inspected and 100% guaranteed. 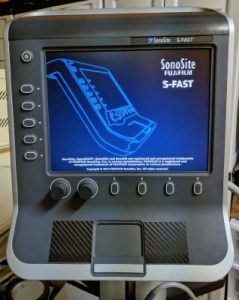 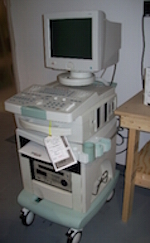 We also offer a large inventory of used ultrasound transducers for small parts scanning applications. 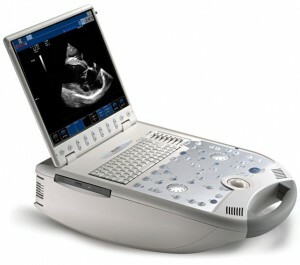 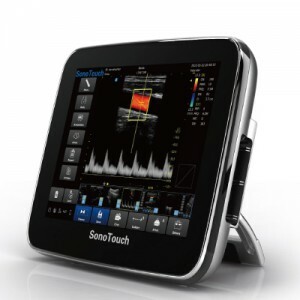 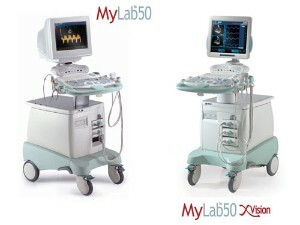 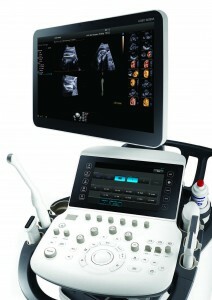 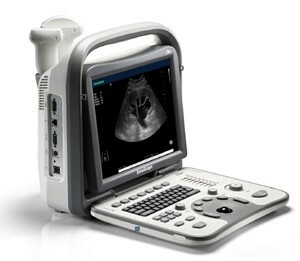 A few of the top small parts ultrasound machines offered by UsedUltrasound.com include the HP Sonos 5500, Biosound AU3 and GE LOGIQ Book XP. 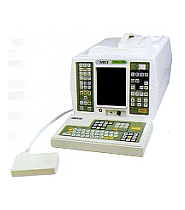 And of course these machines can be used for other scanning applications as well. 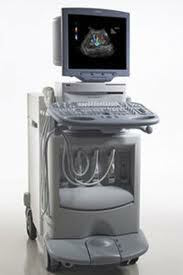 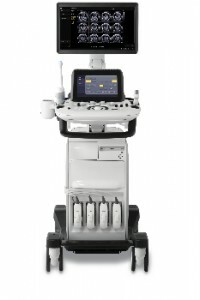 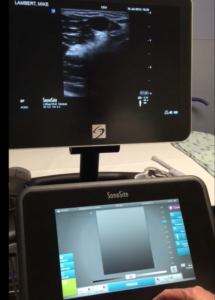 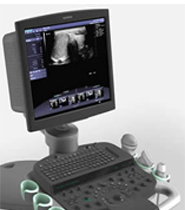 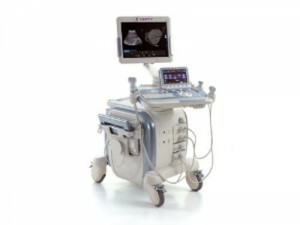 Great advances have been made in recent years in the area of small parts or high frequency scanning, and UsedUltrasound.com has some of the most advanced machines on the market today. 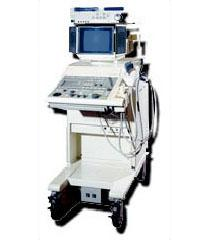 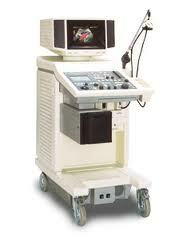 When small parts ultrasound scans first became a reality in the 1980s, most of the transducers used were 7.5MHz. 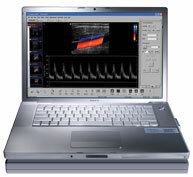 Gradually, higher frequency transducers became available, and now it’s common to have transducers in the 10 to 15 MHz range. 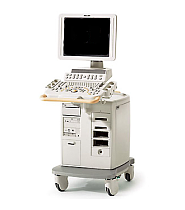 These high frequency probes were prohibitively expensive when they were first introduced, but prices have come down tremendously to make small parts ultrasound equipment affordable for just about any budget. 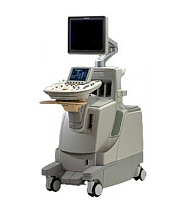 Contact us today if you have any questions or need more information about our inventory of small parts ultrasound machines.